Holidays should still be fun when kids reach 3rd, 4th, and 5th grade! 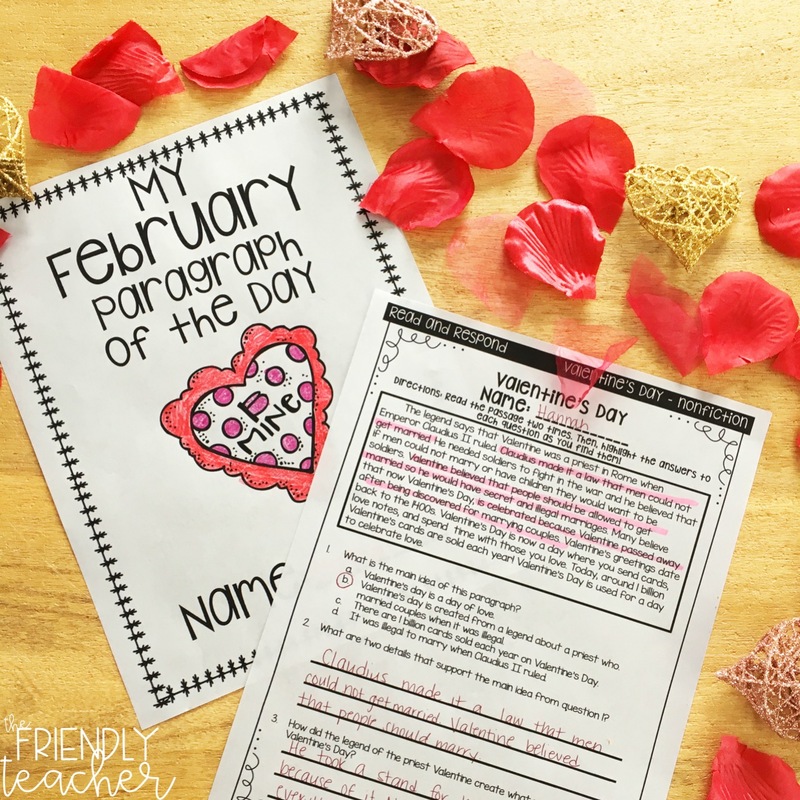 I wanted my kids to love Valentine’s Day week, but I also wanted them to learn and practice during our reading block. 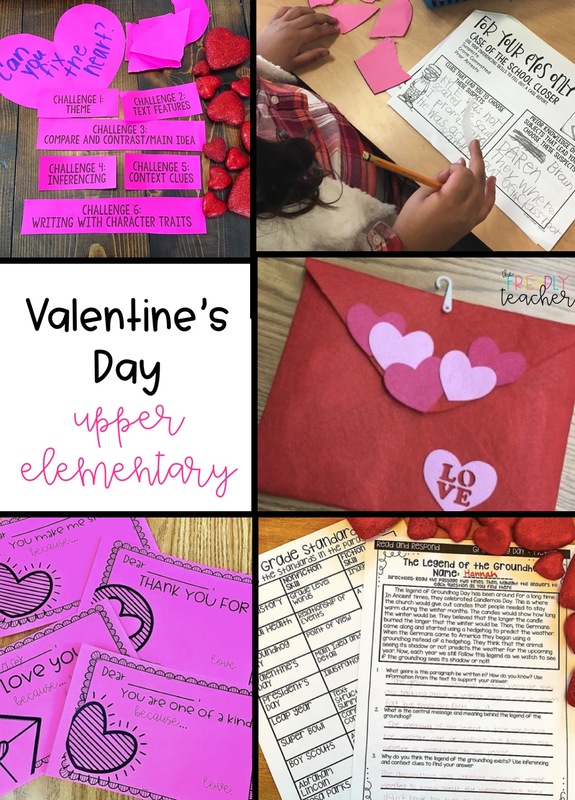 Here are my five tips for making Valentine’s Day fun and rigorous in your upper elementary reading class! Read lots of great books! Reading picture books are essential for children’s learning, even in the upper elementary grade levels! My favorite “love” themed books are shown below! Click on the book to head to an affiliate link on Amazon. When reading “Somebody Loves You, Mr. Hatch” we focus on how characters can change throughout stories. When reading, “Each Kindness” we focus on theme! Then, the other two chapter books we read during read aloud time and focus on many different topics! Split your kids into five groups. Each group is assigned a Valentine’s Day book on EPIC. EPIC is a free reading website for kids. 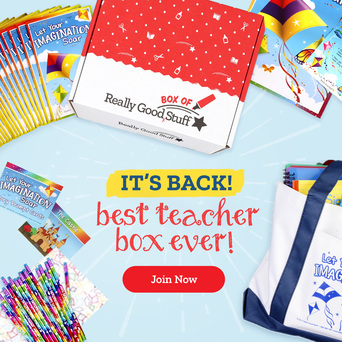 There are tons of books that teachers and students can read for FREE! If you are not signed up for EPIC yet, you need to be! Once they get their book, their job is to read the story as a group and then create a play to retell the story. They will be beyond engaged, but they will also be working on retelling skills, speaking skills, and so much more! I have created a Valentine’s Day collection for you on EPIC. Find it here! Believe it or not, students do not know much about the history of Valentine’s Day. We always make sure to do our Paragraph of the Day for Valentine’s Day during the week. They learn a little about the history while practice skills. We usually will throw in a few more Paragraph’s of the Day during the week too! Do a Valentine’s Day Reading Challenge! During this challenge students will all gain a heart. You will read a story and each time they hear someone’s heart break they will rip their heart. This is so fun for the kids! They then have to complete 6 reading skill challenges in order to earn tape to fix their broken heart. When their heart is all fixed they get to go to a Valentine’s Day celebration. For my celebration I just set up an area in the classroom with books, games, and candy! The challenges are all reading based, rigorous and engaging. Challenge 1: They read a fiction piece, identify the theme, and find proof of that theme. Challenge 2: They read a none fiction piece, identify the text feature, analyze the text feature, and create their own text feature. 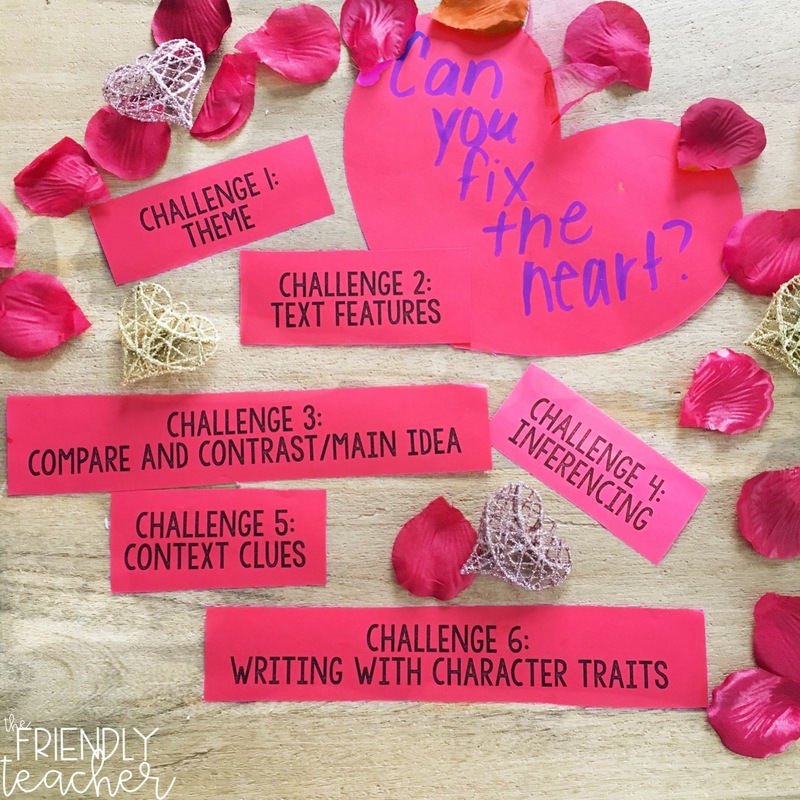 Challenge 3: Read two different Valentine’s Day stories, compare and contrast, and identify the main idea. 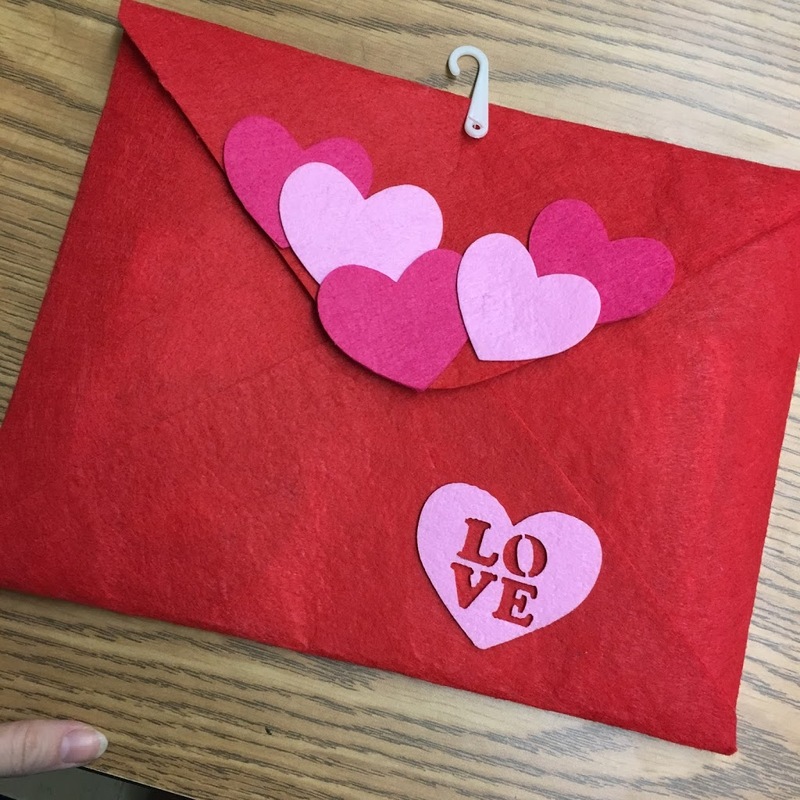 Challenge 4: Read about a Valentine’s Day crime through 6 different point of views. They use their inferencing skills to find the suspects. Challenge 5: Use context clues to solve a riddle. 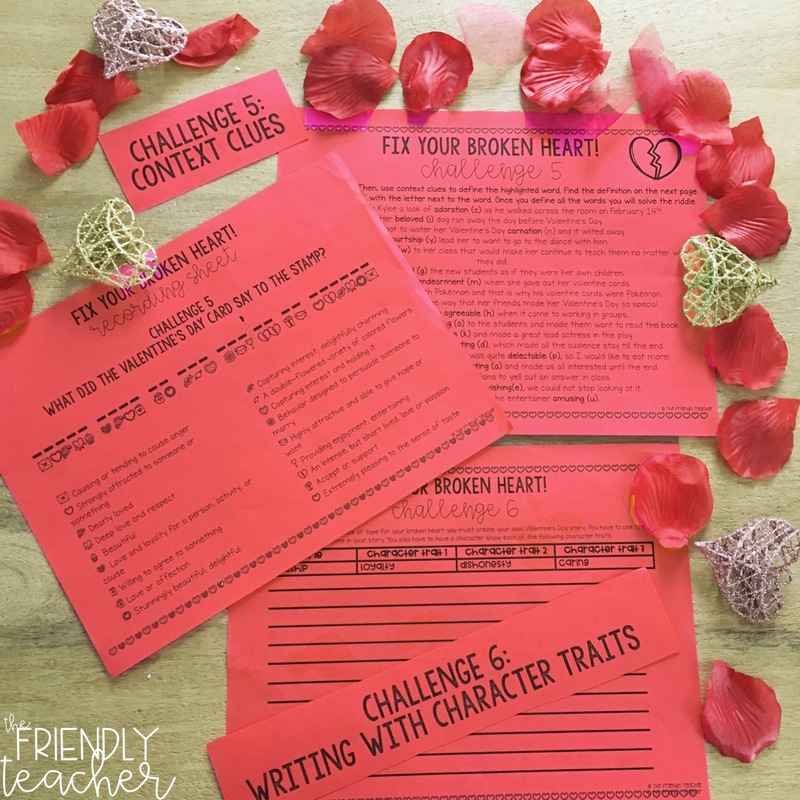 Challenge 6: Write a story using the theme and character traits provided. You can do this challenge all in a day or you could spread it out over the week. The kids LOVE it! 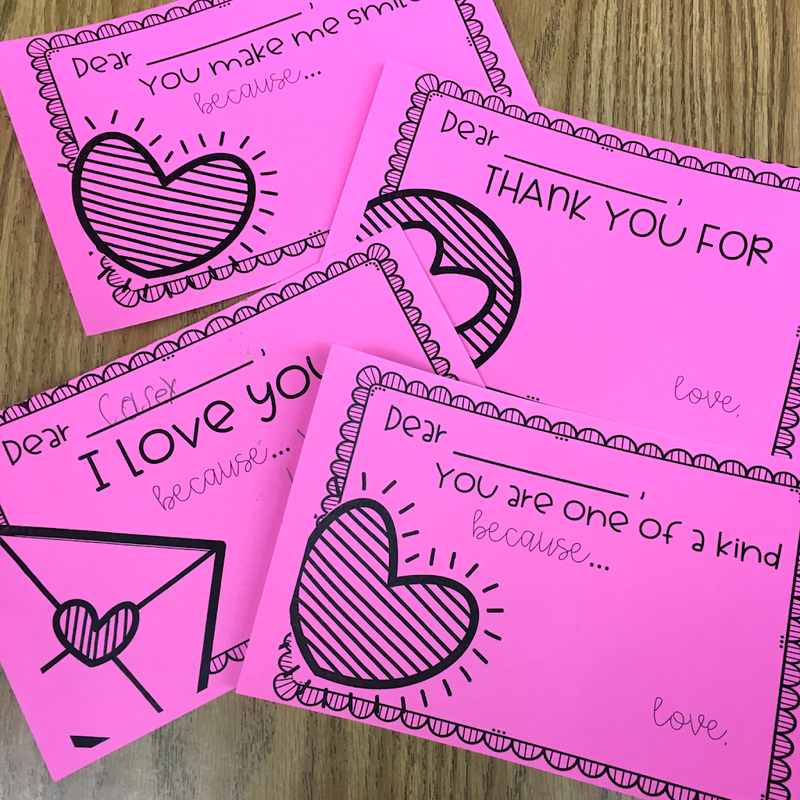 During writing all week my students write little notes to each other. I usually put the notes in this super cute envelope I got from Walmart. Then, I deliver these messages to kids randomly throughout the day. I usually just put them in the mailbox. 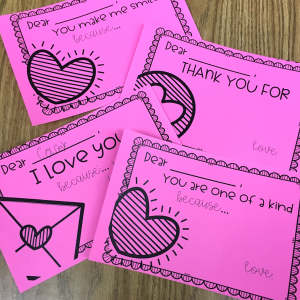 It is a great way to incorporate writing while promoting kindness in the classroom! 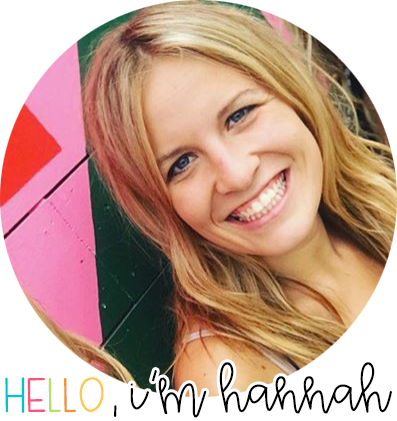 You can grab these cute writing cards for FREE by clicking here! 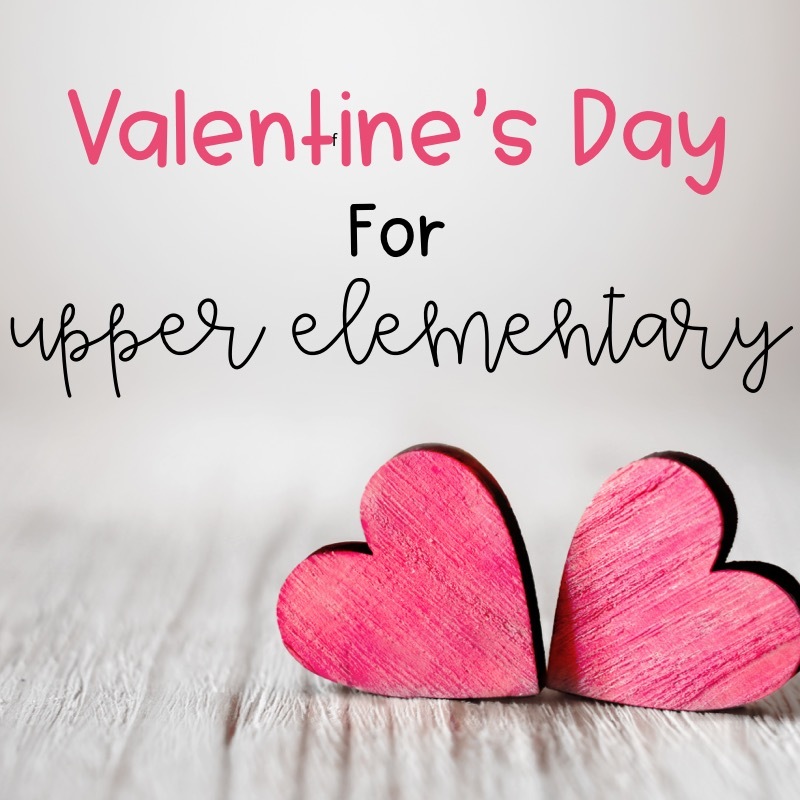 I hope these ideas inspire you to have some Valentine’s Day fun in your upper elementary classroom! Comment below and tell me some of your other favorite ideas!